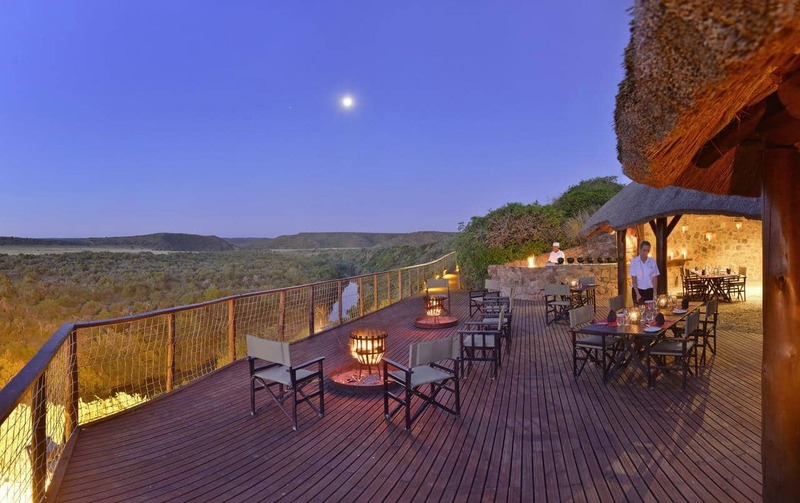 Shamwari Game Reserve is one of the most successful private conservation initiatives in Southern Africa coupled with responsible tourism and the most luxurious means of experiencing your African safari adventure. 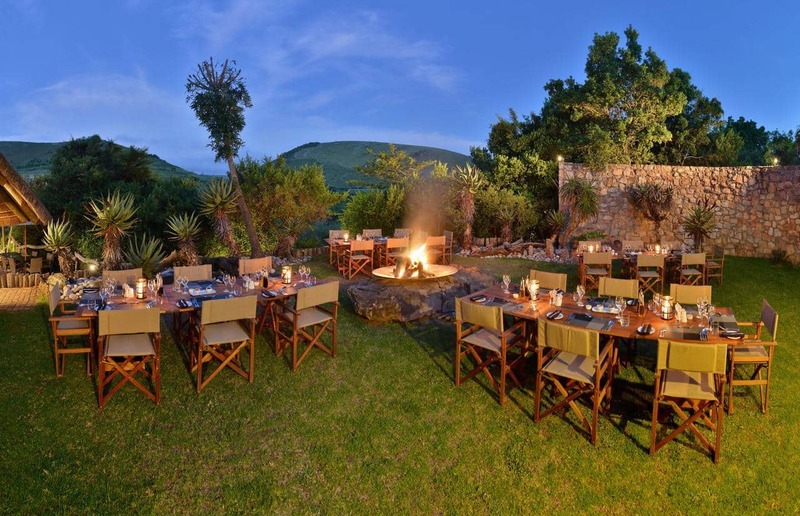 Situated in the Eastern Cape, South Africa, Shamwari Game Reserve is the malaria-free, safari holiday you’ve been searching for. 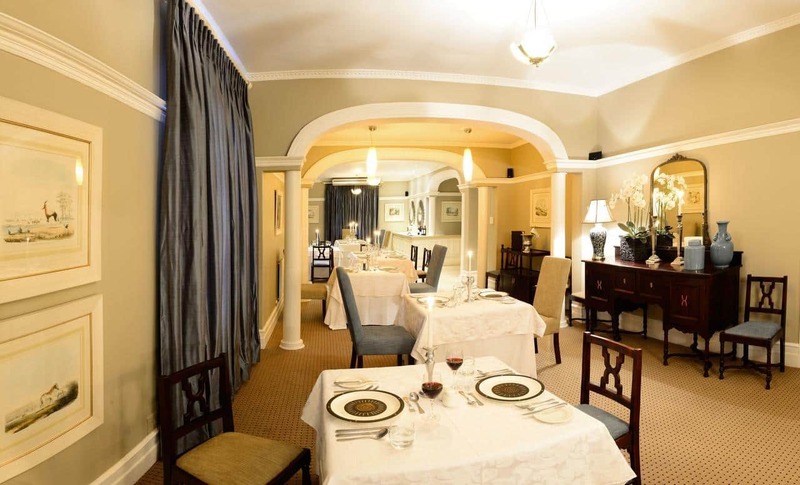 Accommodating family, friends or business associates, our facilities, coupled with our spectacular location and passion for the environment, make this an unforgettable destination. 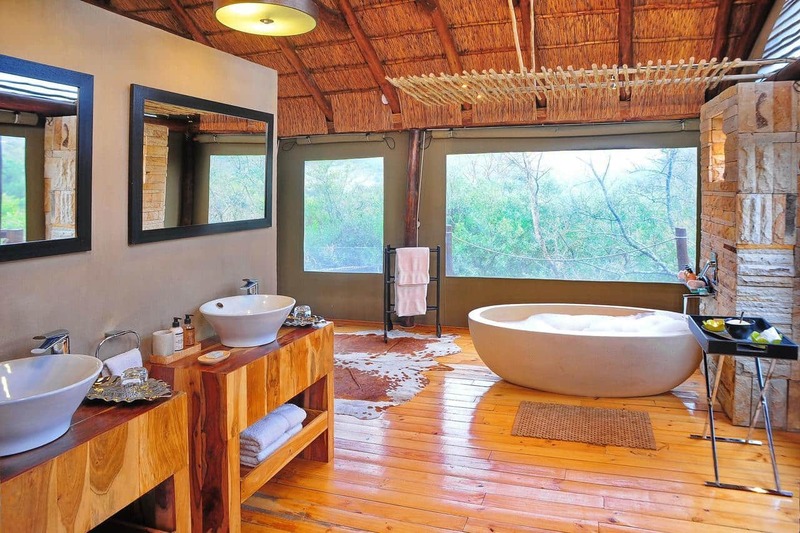 Shamwari Game Reserve incorporates 6 luxury lodges, all of which are 5 star graded. 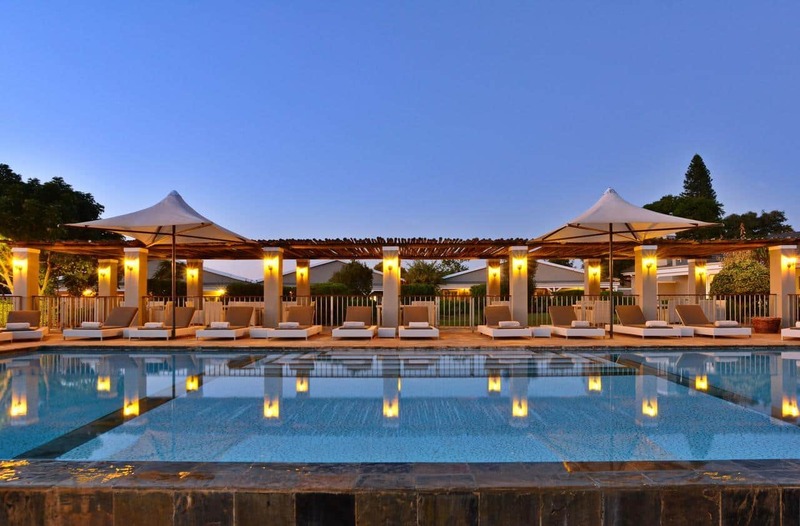 Each one, has its’ own unique energy and essence, designed in harmony with their surroundings, where guests can experience nature in supreme comfort. 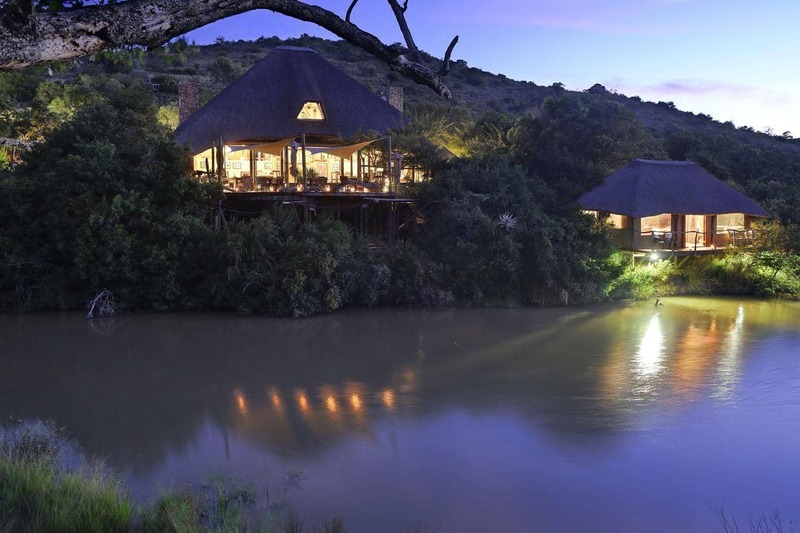 Eagles Crag Lodge –Surrounded by imposing mountain cliffs, this lodge boasts elegant ambience amid nature’s beauty. Each suite, a secluded haven to unwind in sheer comfort. 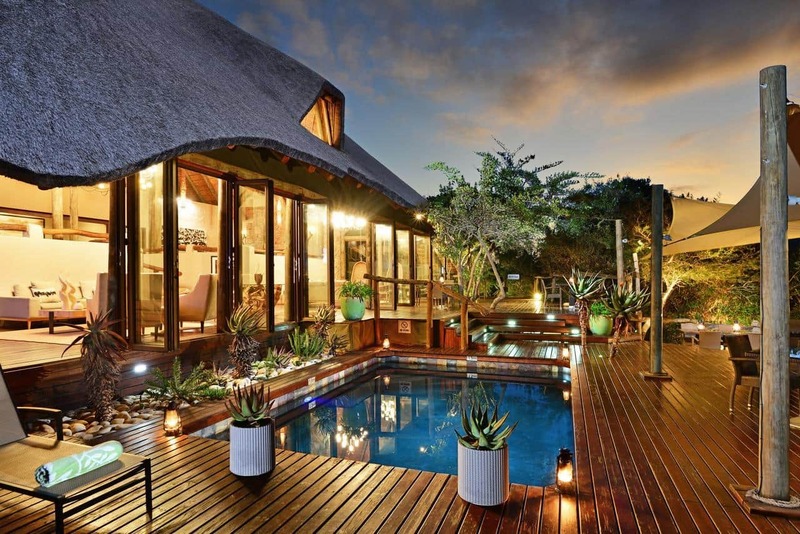 Lobengula Lodge – An exclusive Villa tucked away in the valley bushveld, ideal for a private tailor-made safari experience. 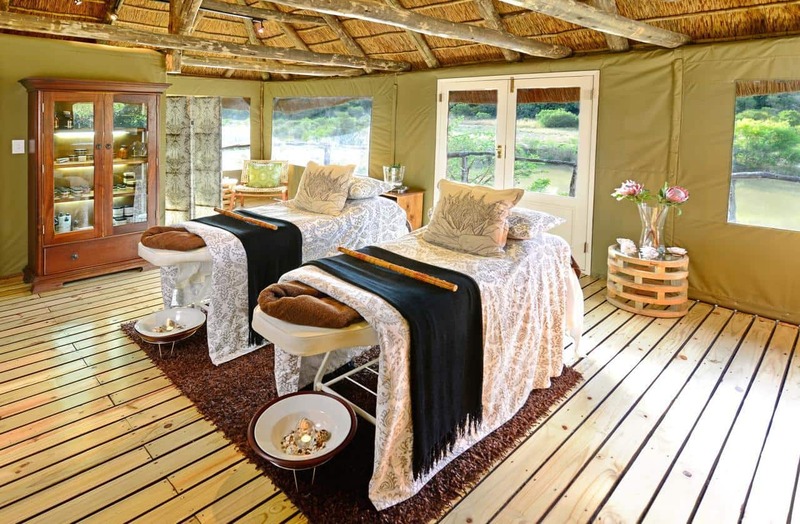 Bayethe Tented Lodge –Offering the ultimate in luxury tented accommodation, these designer tents are shrouded by rich vegetation providing privacy and seclusion. 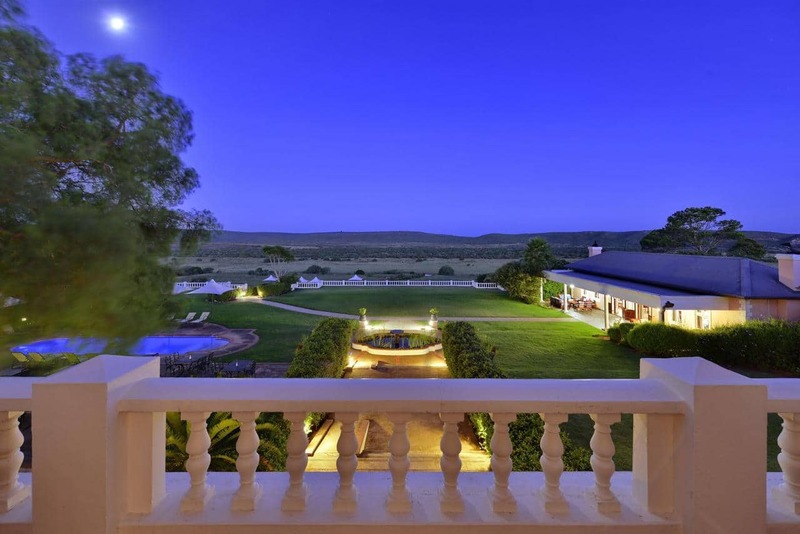 Long Lee Manor –Refined elegance from a bygone era, offering colonial style accommodation and overlooking magnificent plains teeming with wildlife. Riverdene Family Lodge – Warm and welcoming child friendly accommodation, which includes luxury amenities and our ‘Kids on Safari’ programme. 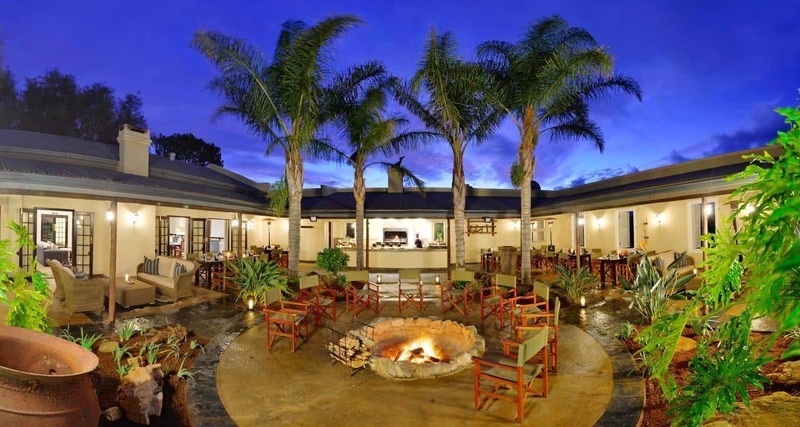 Sarili Family Lodge – Overlooking the Bushman’s River and scenic plains, this lodge offers contemporary comfort, ideally suited to family, groups and friends. 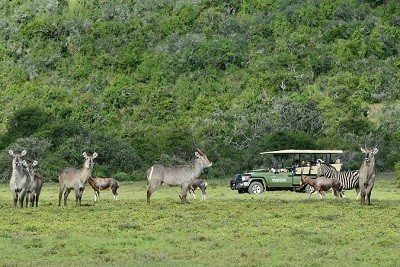 At Shamwari Game Reserve, we not only offer our guests 5-star luxury accommodation, but pride ourselves on presenting wildlife interaction that is sure to be the highlight of your stay. Coupled with the African horizon and spectacular skies, we offer game drives through the reserve for an experience of a lifetime. Our game viewing drives are available for morning and evening trips, as this is when the animals are most active. 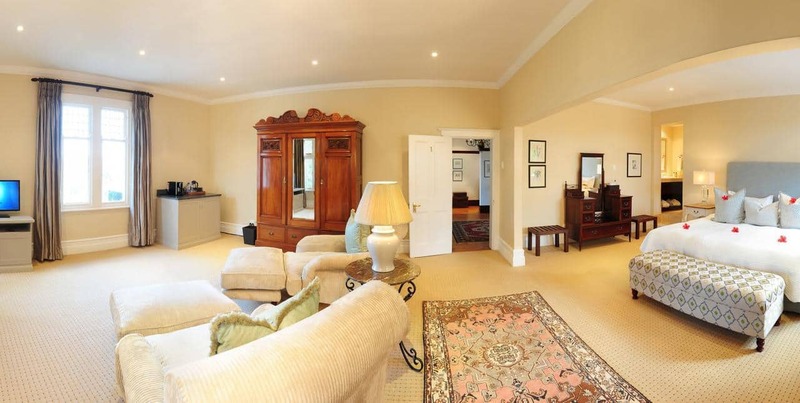 Our vehicles are open and comfortable, and give you a panoramic view of the area. 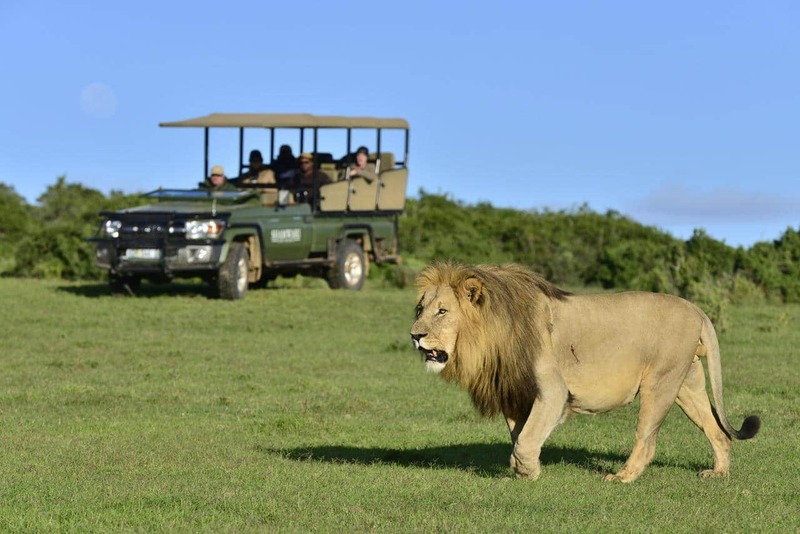 You’ll be guided by one of our trained game rangers who’ll take you and your party through the reserve, encountering many animals along the way. 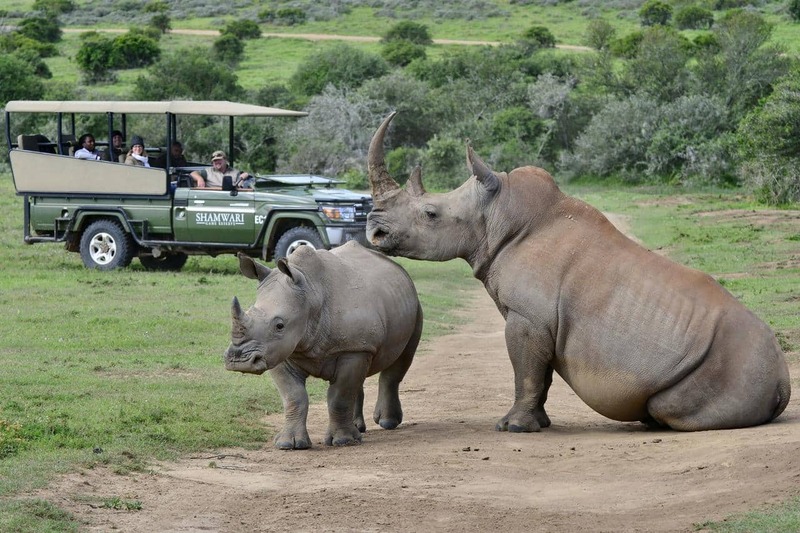 Our passion for conservation and species preservation fuelled our ambition to inform the public, and in 2012, Shamwari Game Reserve opened the Ian Player Rhino Awareness Centre. 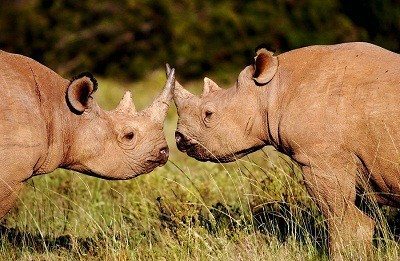 Dr Ian Player was a renowned South African conservationist, who was instrumental in saving the white rhino from extinction and was also the founder of one of our strategic partners, NGO – The Wilderness Foundation, along with numerous other conservation achievements. Dr Ian Player sadly passed away on 30th November 2014, but his legacy and passion for animals lives on through his initiatives and ideology, carried by Shamwari Game Reserve. As part of your safari experience with us, you will have the opportunity to visit the centre and the animals in our care. 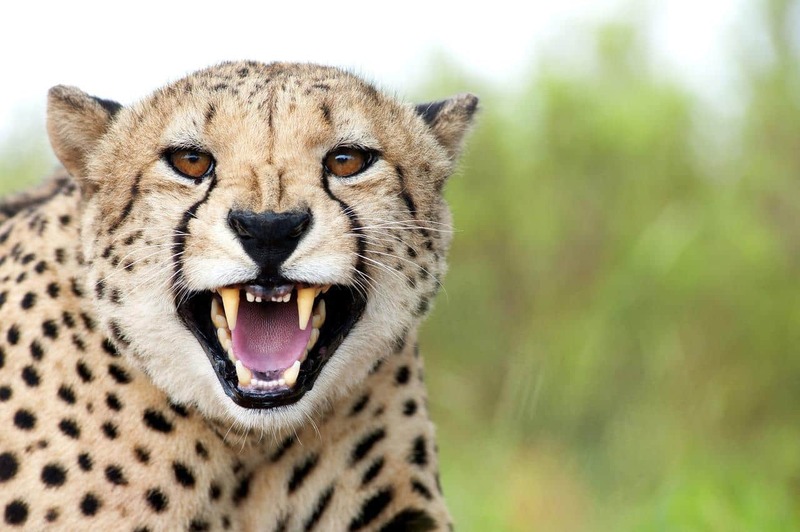 Upon arrival at the Shamwari Wildlife Rehabilitation Centre, you will be met by a member of our team who will accompany you on a tour of the facility. 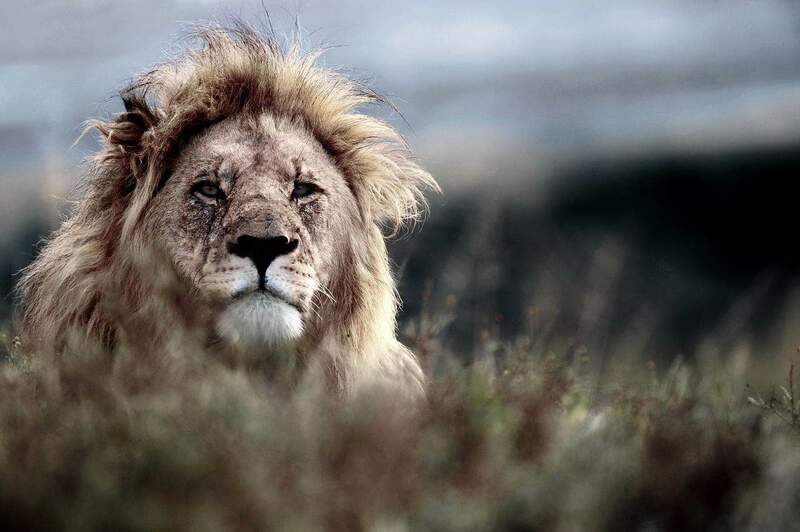 In collaboration with the Born Free Foundation, the Big Cat Rescue and Education Centres are situated within our game reserve. They aim to draw attention to the plight of wild cats, confined in impoverished, captive environments throughout the world. The Education Program – an active program for schools and colleges with a particular aim to support local disadvantaged communities with the focus on conservation through education. 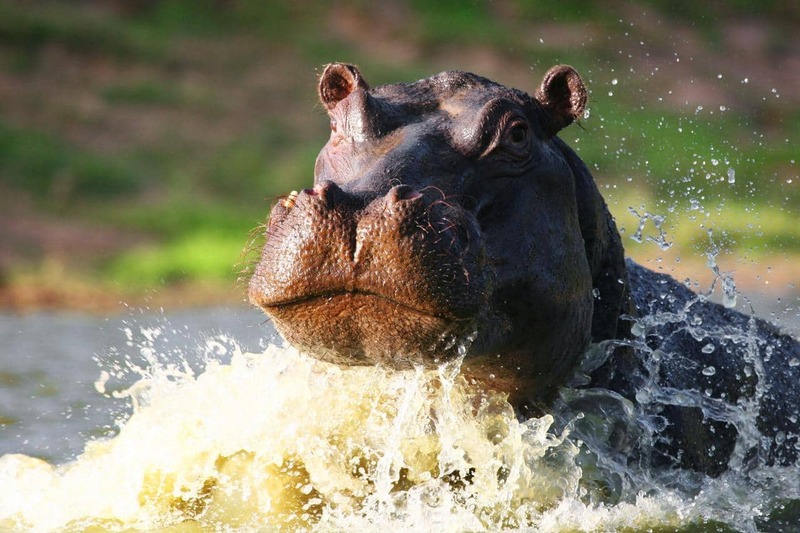 At Shamwari Game Reserve we’re passionate about the conservation of nature and the animals within the reserve. One of our endeavours includes the Shamwari Wildlife Rehabilitation Centre, which helps to rescue, rehabilitate and care for sick, injured, abandoned or orphaned animals under the care of our professional veterinary team. Once these animals have been nursed back to health, they are released back into their natural habitat. The television series – Shamwari, A Wild Life, was filmed at the Animal Rehabilitation Centre. 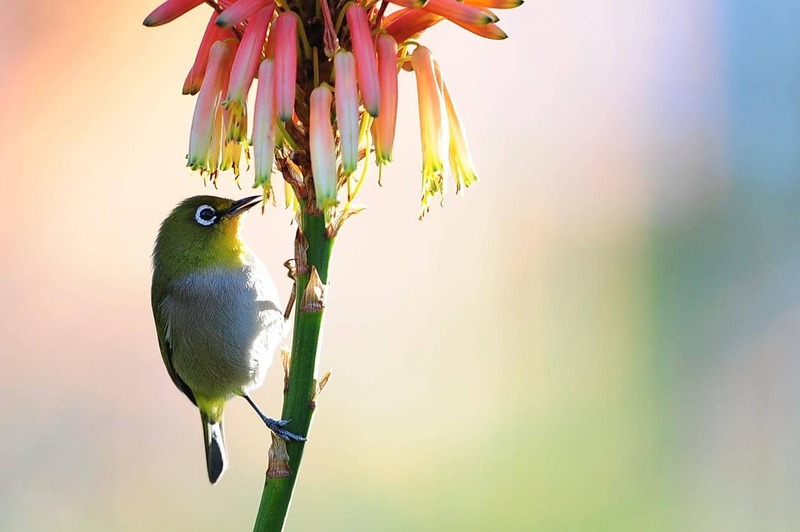 You have the opportunity to visit the Wildlife Rehabilitation Centre when you visit Shamwari Game Reserve.